Suitable age: 22 months to three years old. This activity was created by Kids Play Smarter who is a Occupational Therapist . 5 Different Activities for 6 Lines of Tape Easy tape jumping game with lots of fun! 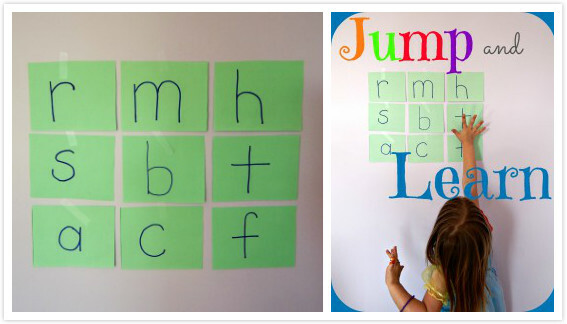 Letter V Activities Lots of fun ideas for teaching the letter V using sensory and fine motor activities with craft printables.